Facebook has announced they’ve discovered a security breach that has affected nearly 50 million user accounts. The social media company said hackers were able to exploit their “View As” feature, which lets you see what your profile looks like to someone else. The exploit has been reportedly plugged, and they’ve notified law enforcement. 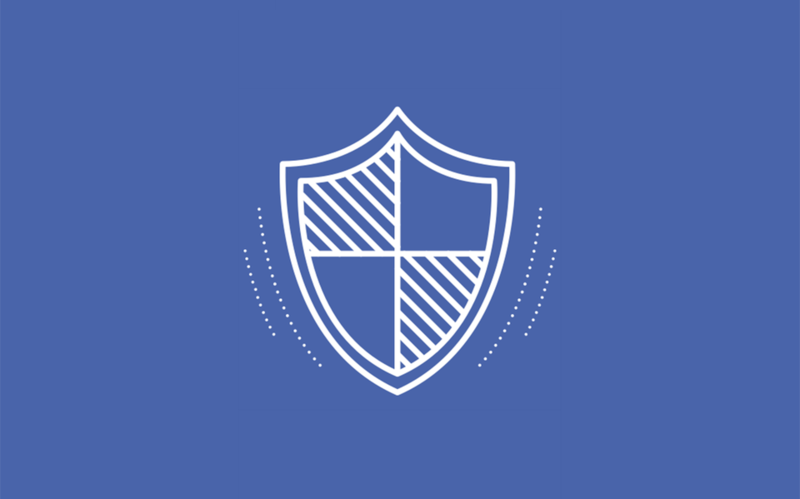 To further deal with the issue, Facebook has force reset roughly 90 million user accounts – so if you use the service you’ll probably be asked to log in again. Facebook noted they have no idea who is behind the attack, where they’re based, and if it was a coordinated effort.